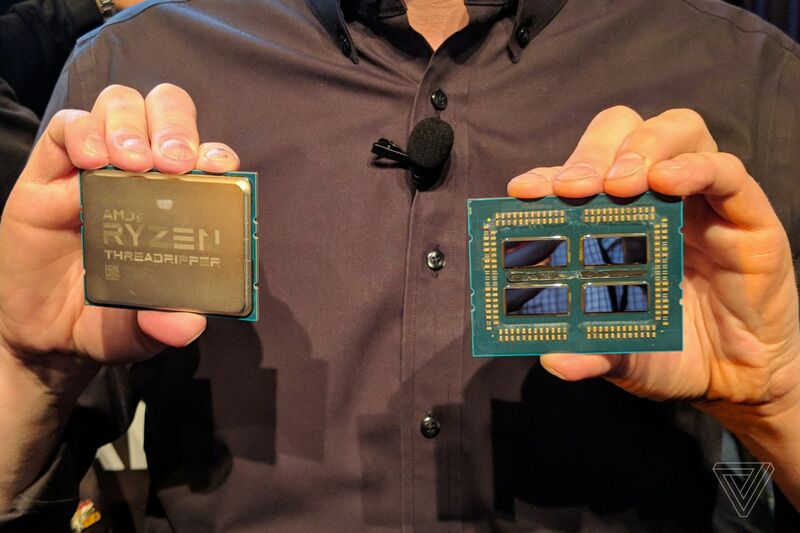 Mere hours after Intel raised eyebrows with the promise of a 5GHz 28-core processor, AMD has done four cores better with its own tease of a 32-core chip. The second generation of AMD’s Threadripper processors will have a truly extreme variant that straps four 8-core Ryzen APUs together to form a unified, humongous 32-core part. This “heavy metal” Threadripper can handle 64 processing threads at a time, doubling the core count and capabilities of the original Threadripper, though it can still fit in the same motherboard socket as the first generation.